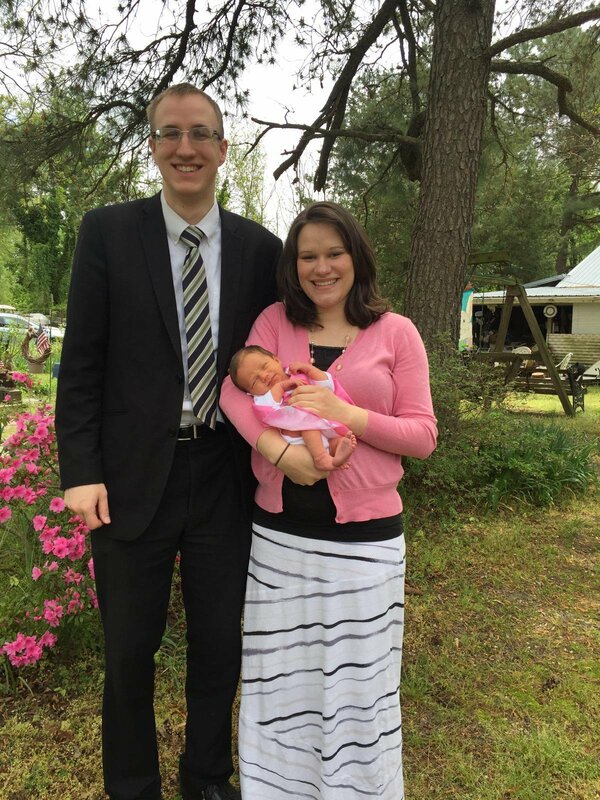 Joshua Fenkart is a graduate of Atlantic Coast Baptist College (2014). He was born and raised in New Jersey, and came to Delaware in 2011 to attend college. 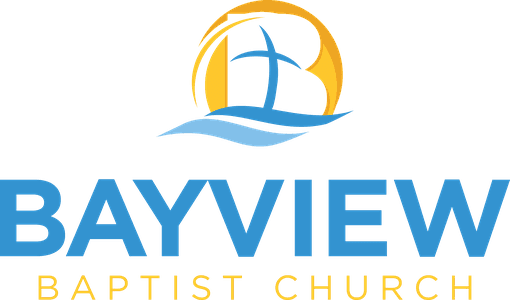 He and his wife Joanna, also a graduate of ACBC, have been involved in ministry at Bayview for over seven years, doing everything from teaching Sunday School to serving on the bus ministry. Currently, Brother Josh leads our choir, directs congregational singing, leads our young adult Sunday School group, and is in charge of the outreach programs of the church. He and Joanna have one daughter, Addyson. You can connect with Josh on Facebook and Twitter.